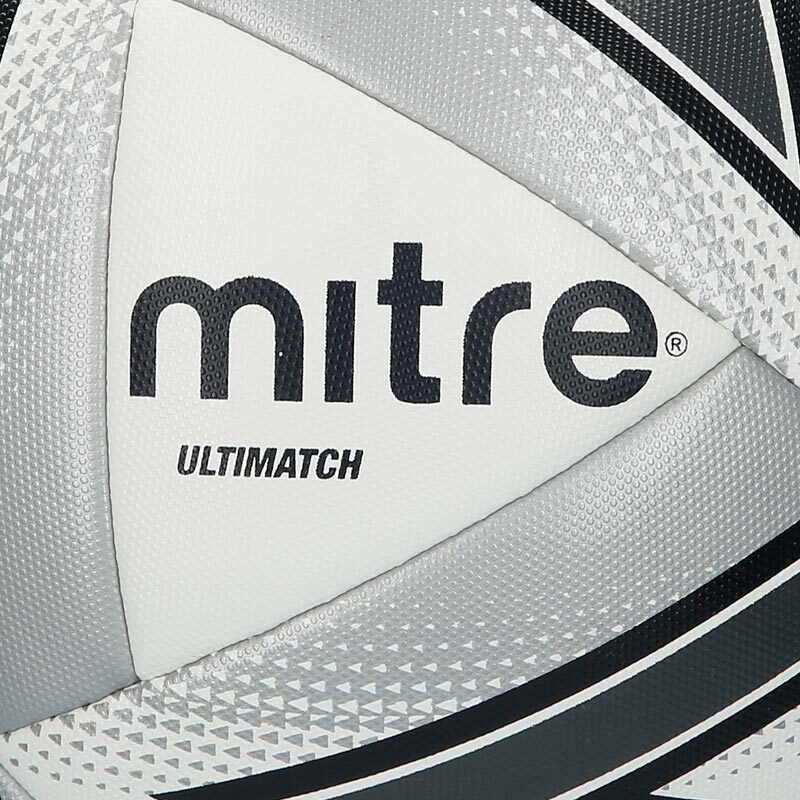 The Mitre ® Ultimatch Match Football White constructed with a 20 panel design and has a superb textured surface which gives improved grip and control. 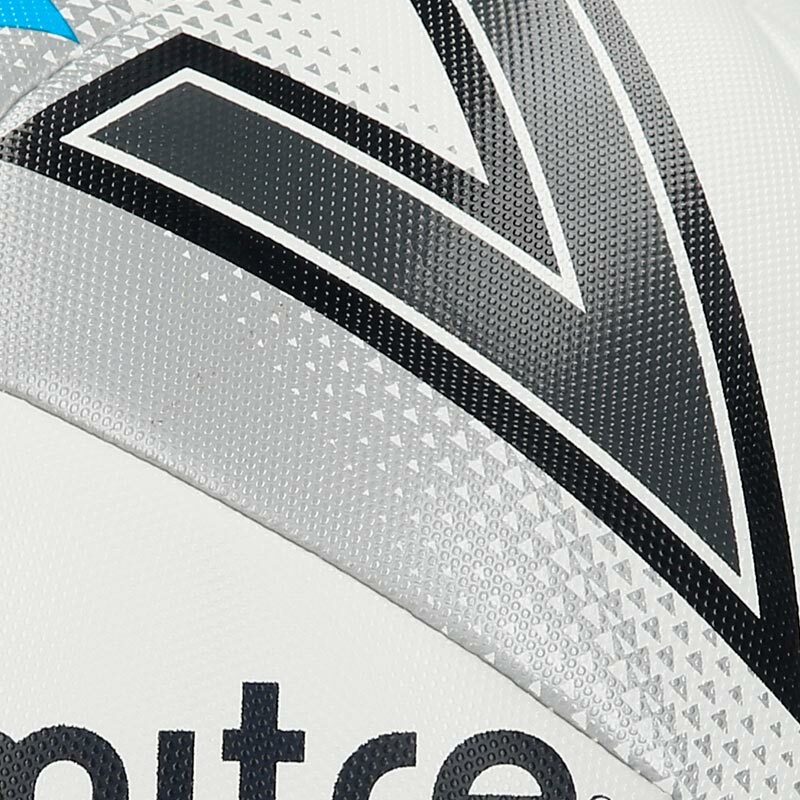 Engineered with revolutionary Hyperseam technology for almost zero water uptake, helping the ball last in any weather - a great choice for grass root clubs. Not as good as older versions. Has tendency when rec'd un-inflated to be in a creased condition which is hard to remove. Although material appears to be harder wearing the shape tends to be slightly non-spherical. 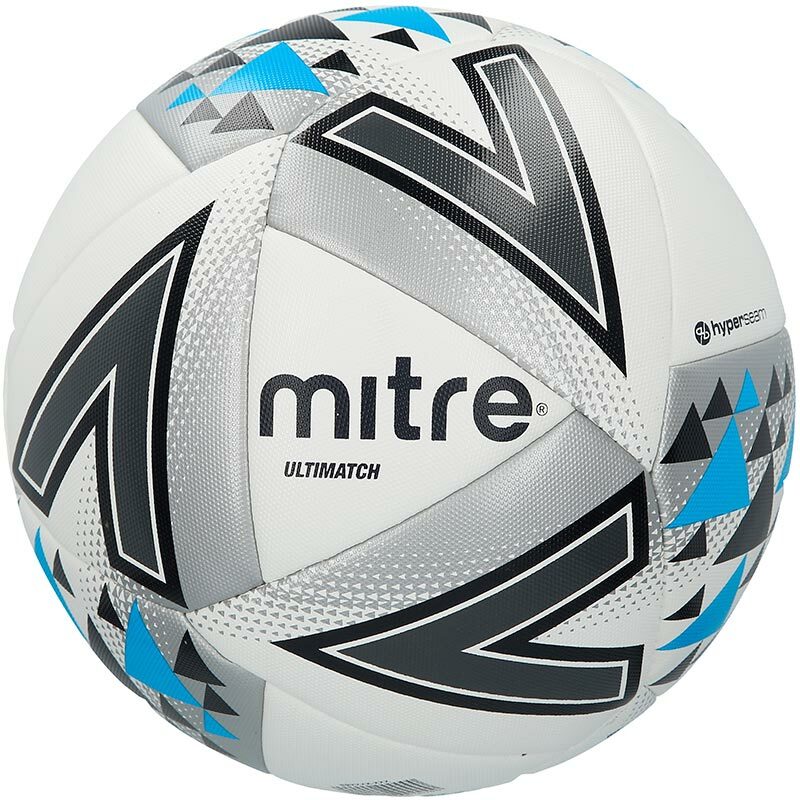 Not marked as "Match Ball" like previous versions . Really disappointed generally.